Education: University of Ilorin, LLB, Common and Islamic Law Hons. Degree 2005 (2nd Class, Upper Division); Bishop Smith Memorial College, Ilorin SSCE (1998); Kulende Local Government Primary School, Ilorin, First School Leaving Certificate (1991). 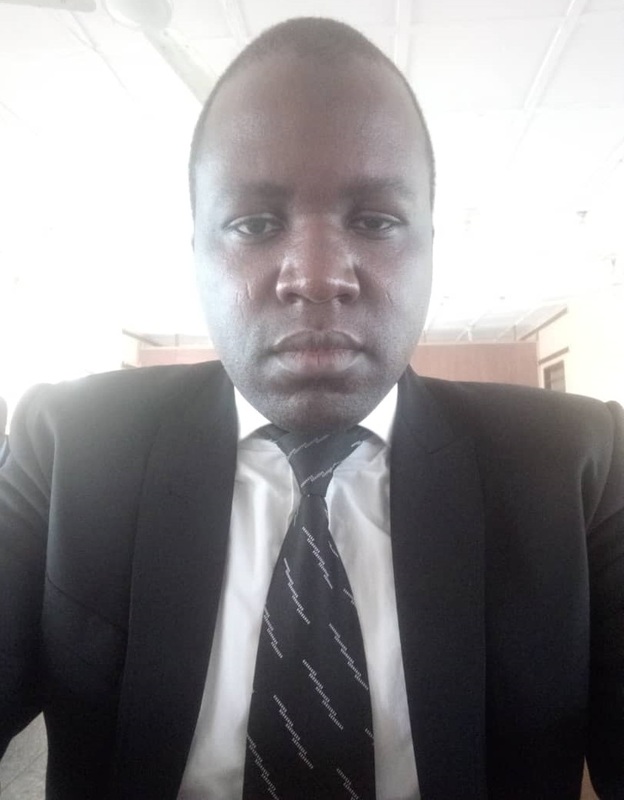 Mr. Adegboye was called to the Nigerian Bar as a Barrister and Solicitor of the Supreme Court of Nigeria in May, 2007 with 2nd Class (Lower Division). He joined Yusuf O. Ali & Co. in April 2008 and has in the course been exposed to general practice in almost all areas of legal practice. He is particularly interested in Criminal and Civil Litigations, Islamic Law and Corporate Practice. Litigations, ADR, Corporate Practice, Islamic Law, Conflict Resolution and Telecommunication.